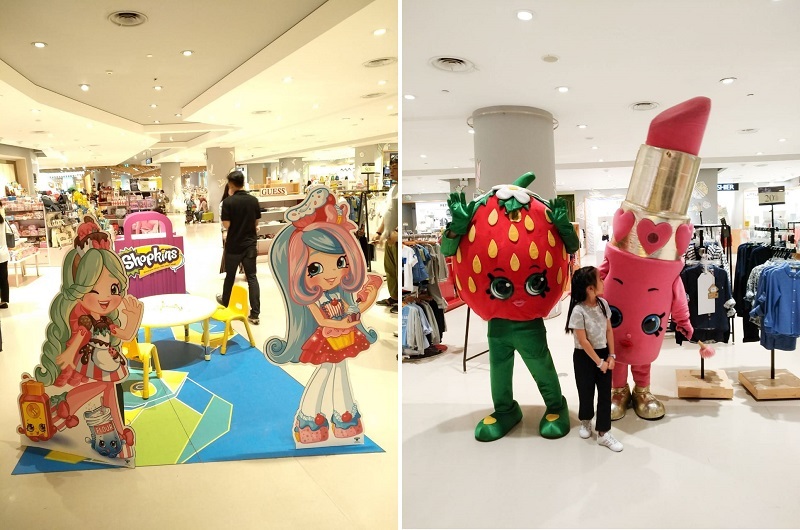 30th August’18 marks the 4th anniversary celebration of Central Department Store in Indonesia. 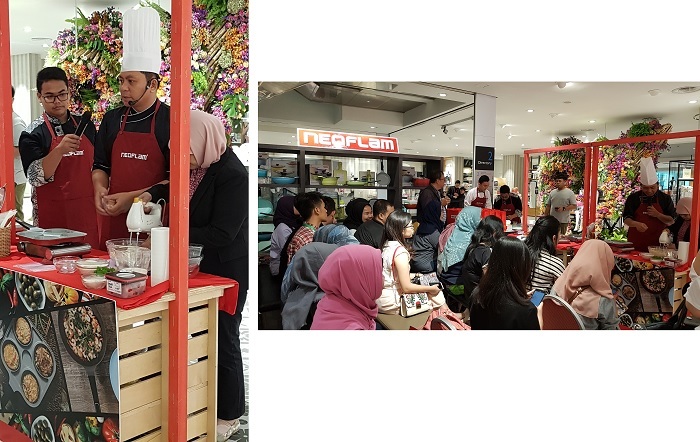 The grand opening was held at Grand Indonesia. As our gratitude to our customers who have been supporting in the past 4 years, Central presents the annual ‘Central Flower Extravaganza’. 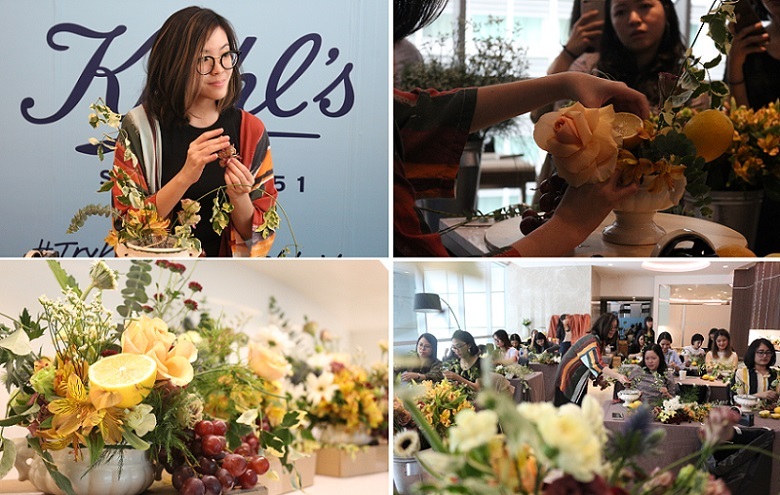 An event where customers can enjoy the beauty of fresh flowers installations inside our store. During the opening day, we had media gathering in the morning followed by the grand event on the evening. Here are glimpse of flower installations we had at our store. Decoration on the 2nd Fl. Decoration on the 1st Fl. Decoration on the UG Fl. Main Installation on the Ground Fl. This year's installation is special because of the collaboration we have with Thai illustrator ‘BIGHAM’. 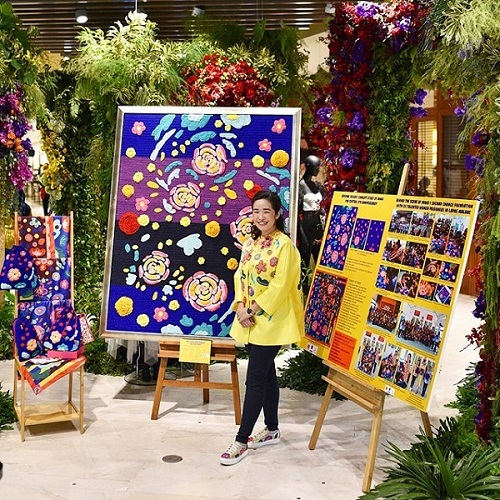 His artworks combined with flower decoration are chosen to be the main installation located on the Ground Floor. Sitthinon Mongkolsangsuree known as BIGHAM, is a Thai fashion illustrator who graduated from Faculty of Architecture, Khon Kaen University. Starts from being passionate with figure & fashion, his artworks are characterized with super huge eye balls & extra eyelashes that come with quirky model figure. 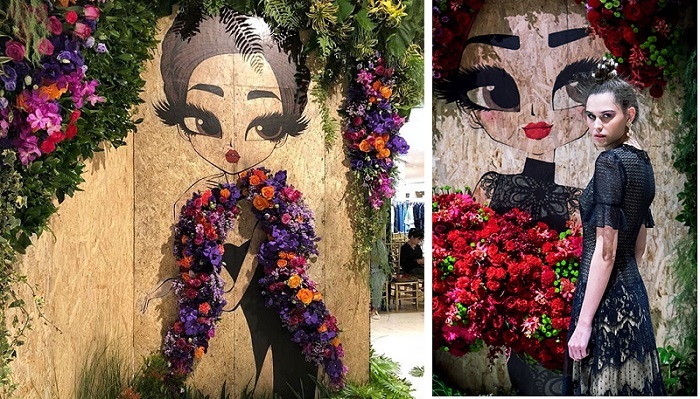 His work was known widely in social media from being featured by lots of famous people especially from entertainment business and also big cosmetic & fashion brands. This made BIGHAM becomes one of social media stars with followers more than 100,000 people. 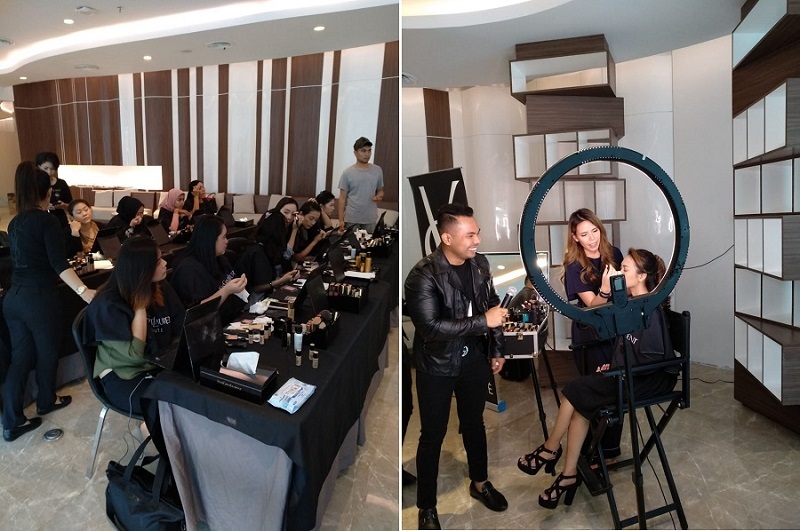 For the fashion collaboration, Central partnered with VOTUM by Sebastian Gunawan to present its Spring / Summer '18 collections. Inspired by the changes of seasons, the collections are well translated in the choice of colors, such as: powder blue, daffodil yellow, primrose pink, bright white and jet black. 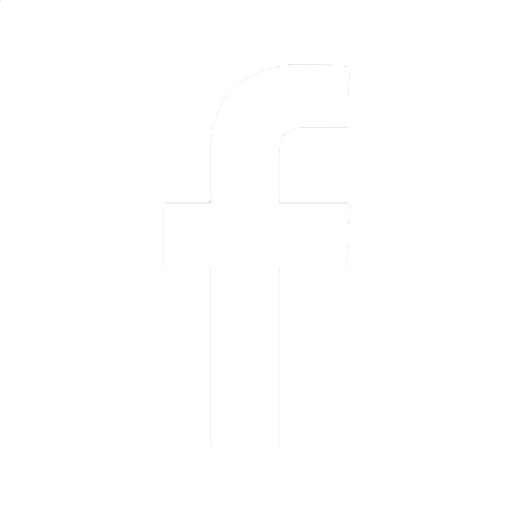 The designs presented are dresses and tops with the silhoutte of A-line and H-Line. 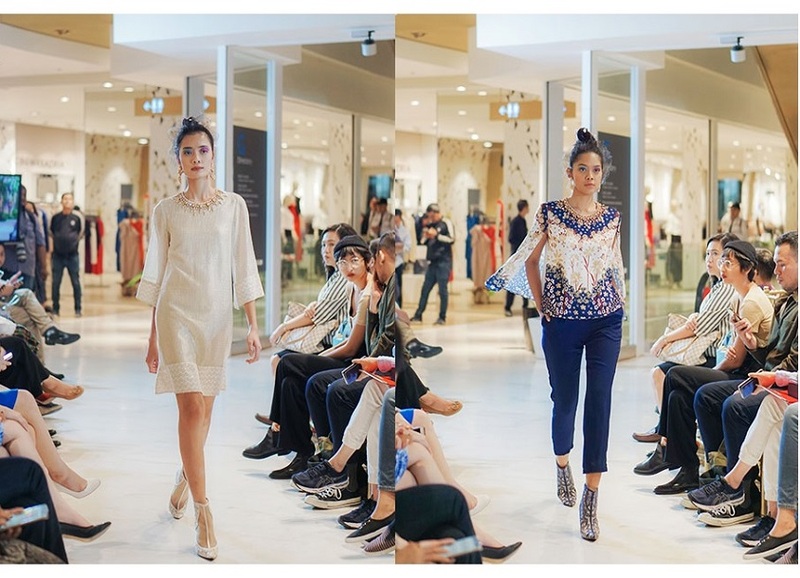 We applaud to the duo behind VOTUM who created artisan collections that are available at Central Grand Indonesia, Mr. Sebastian Gunawan and Mrs. Cristina Panarese. 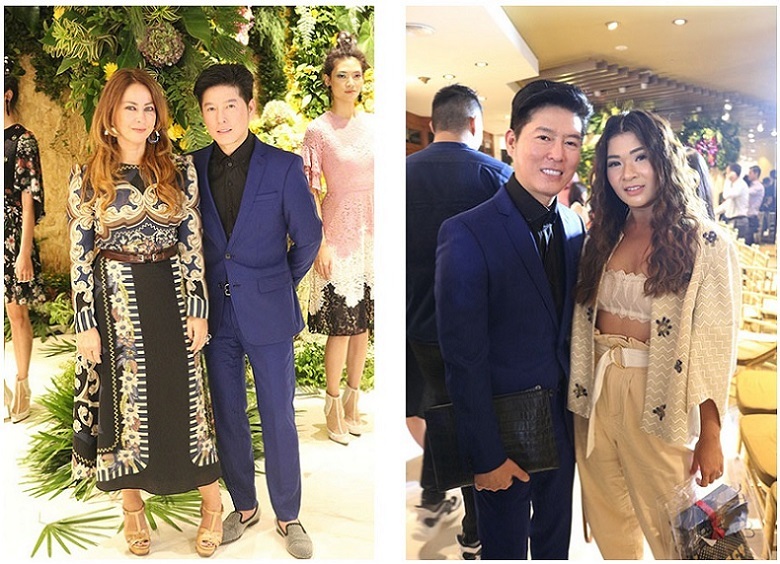 Also attending the evening event, social media darling, Ms. Anastasia Siantar (right photo). She was wearing outerwear by VOTUM. 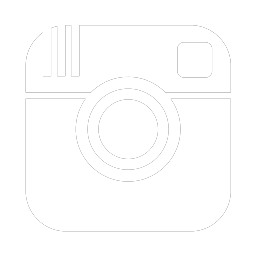 Check out @Anazsiantar Instagram to see her dazzling style. 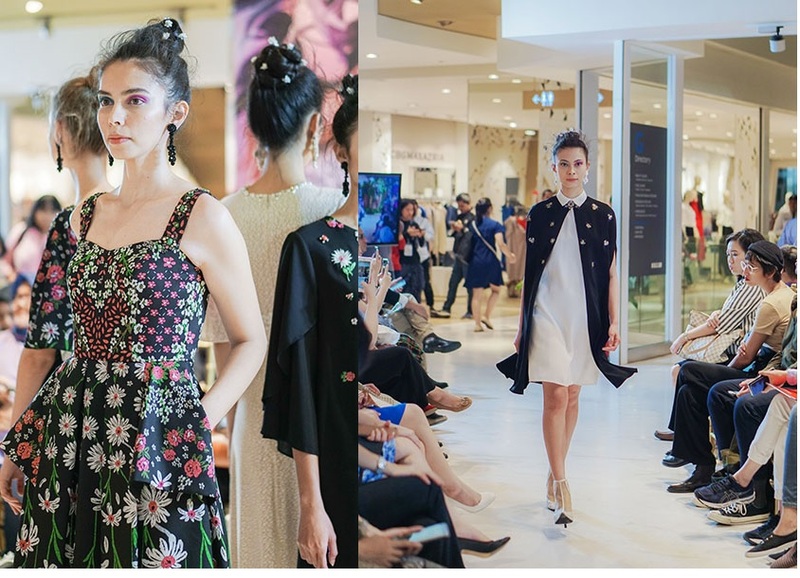 Find Votum by Sebastian Gunawan Spring / Summer '18 collections at Central Grand Indonesia. Enjoy special offer for Votum new collections during Central Anniversary period until 23 Sept '18. The celebration was hosted by the lovely Zivanna Letisha, and also features music performance by the remarkable Andien. The guests were excited and sang along to Andien's top hits, made that evening even more eventful. Both Zivana & Andien look stunning that night wearing dresses by VOTUM. That grand evening was closed by final walk from Votum. 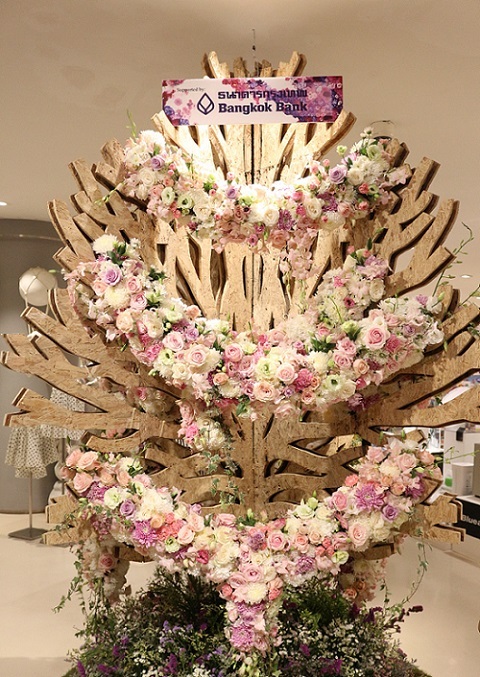 Guests then mingled and welcomed to go around the store & admire the beauty of flower decorations. 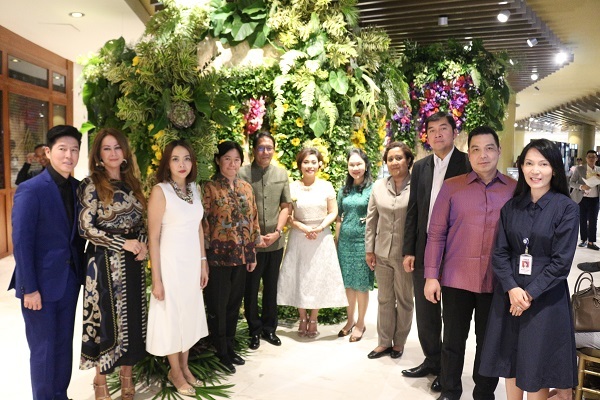 It was such a delightful evening to mark our 4 years journey in Indonesia. A celebration wouldn’t be complete without great offers. To indulge its customers, Central gives the best promotion in Central Anniversary Promotion until 23 September '18. Also check out brands' exclusive collections & offers during this promotion period. Thank you so much for the support you’ve given us. See you on the next Central Anniversary Flower Extravaganza!